FDNY ENGINE 65 RESPONDING WITH A BIT OF AIR HORN ON W. 42ND ST. IN TIMES SQUARE, MANHATTAN TO A AFA. 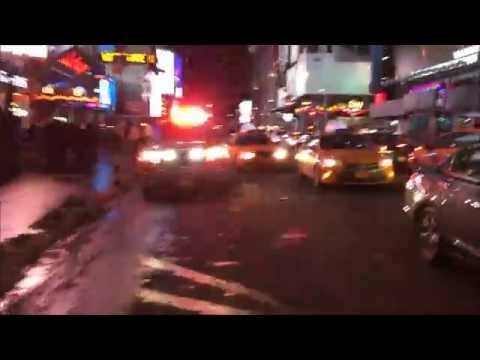 HERE YOU WILL SEE FDNY ENGINE 65 RESPONDING WITH A BIT OF AIR HORN ON WEST 42ND STREET IN THE TIMES SQUARE AREA OF MANHATTAN IN NEW YORK CITY TO A AFA.